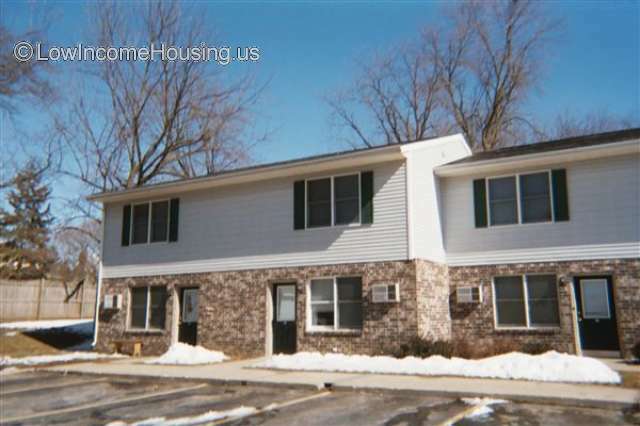 Northland Mt Morris Apartments is a Low-Income Housing Tax Credit apartment located Mt Morris, IL. Contribute! 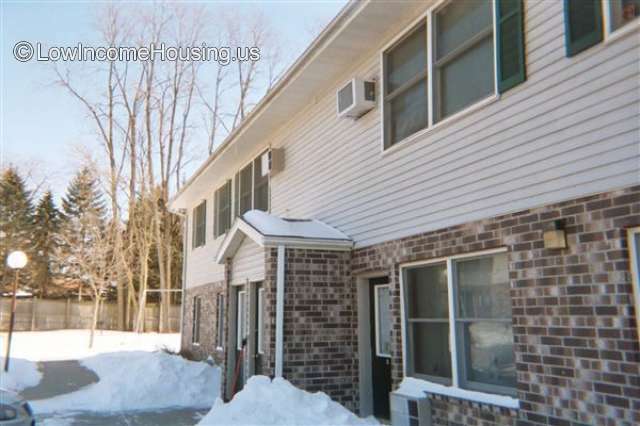 Do you know how much Parkside Apartments Apartments Mt Morris charges for rent? Obtaining rental rates for low income housing is difficult as most rates are based on the income of the renter. 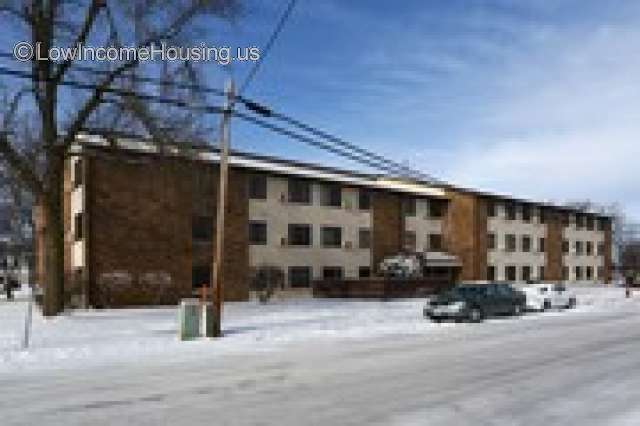 We created this section so users of our website can see what others are paying for rent at Parkside Apartments Apartments Mt Morris. Attention We cannot guarantee the rental costs to be completely accurate. They are displayed for informational purposes for our users. We have compiled prices provided by users and online research. 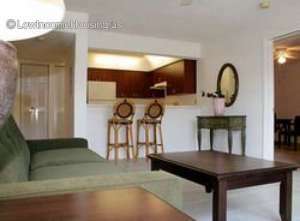 In order to obtain actual costs please contact Parkside Apartments Apartments Mt Morris directly.